Hello! I will show you how to use Google Colab, Google’s free cloud service for AI developers. 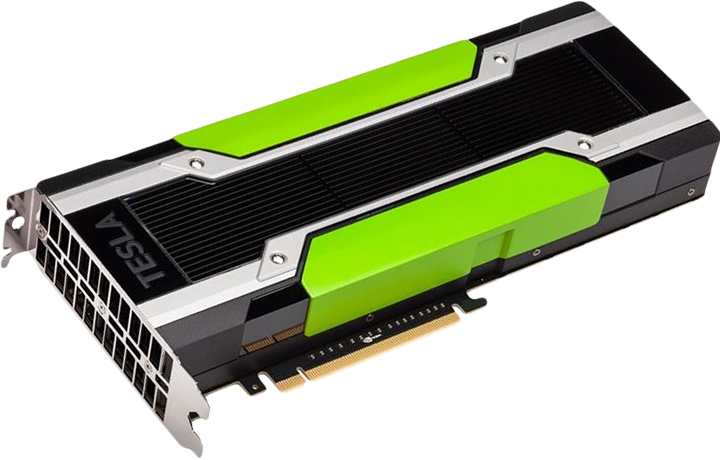 With Colab, you can develop deep learning applications on the GPU for free. 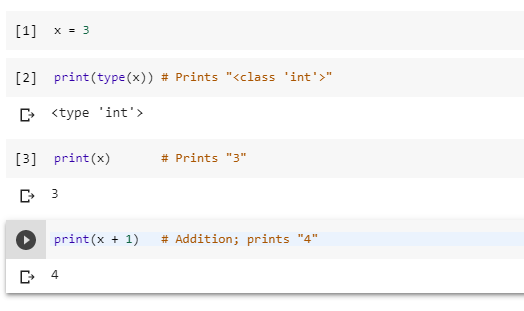 improve your Python programming language coding skills. The most important feature that distinguishes Colab from other free cloud services is: Colab provides GPU and is totally free. Detailed information about the service can be found on the faq page. 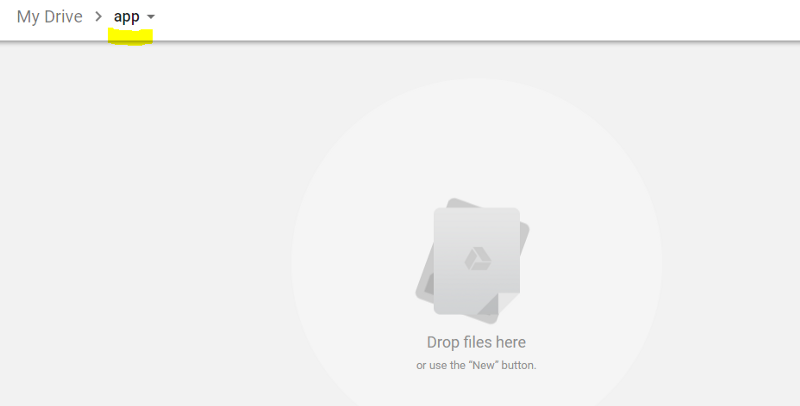 Since Colab is working on your own Google Drive, we first need to specify the folder we’ll work. 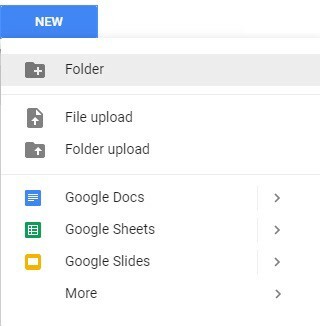 I created a folder named “app” on my Google Drive. 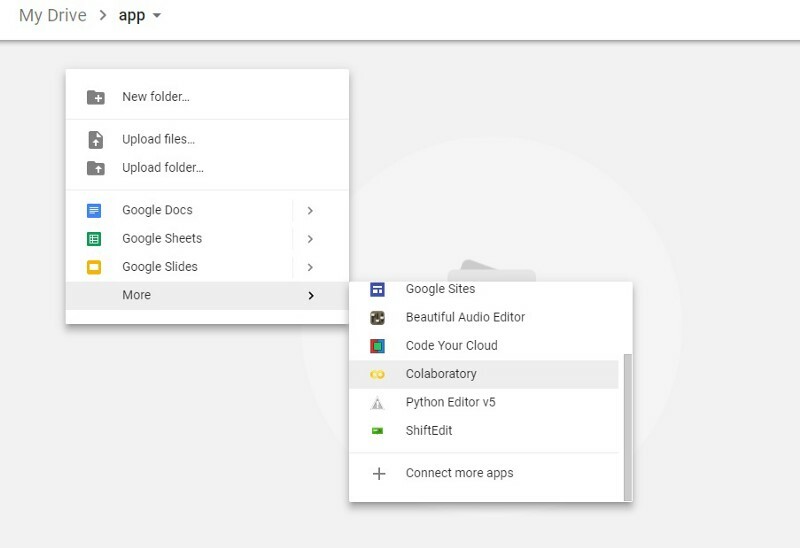 Of course, you can use a different name or choose the default Colab Notebooks folder instead of app folder. Rename notebook by means of clicking the file name. 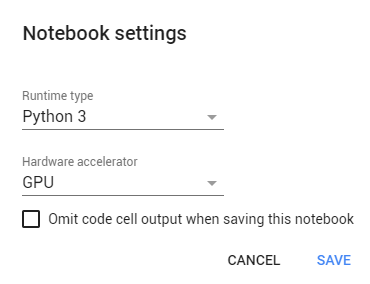 It is so simple to alter default hardware (CPU to GPU or vice versa); just follow Edit > Notebook settings or Runtime>Change runtime type and select GPU as Hardware accelerator. Now we can start using Google Colab. 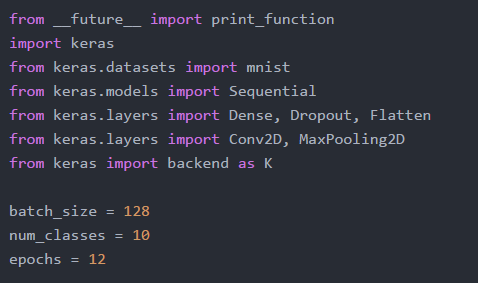 I will run some Basic Data Types codes from Python Numpy Tutorial. It works as expected :) If you do not know Python which is the most popular programming language for AI, I would recommend this simple and clean tutorial. Run these codes first in order to install the necessary libraries and perform authorization. Click the link, copy verification code and paste it to text box. upload mnist_cnn.py file to app folder which is located on your Google Drive. 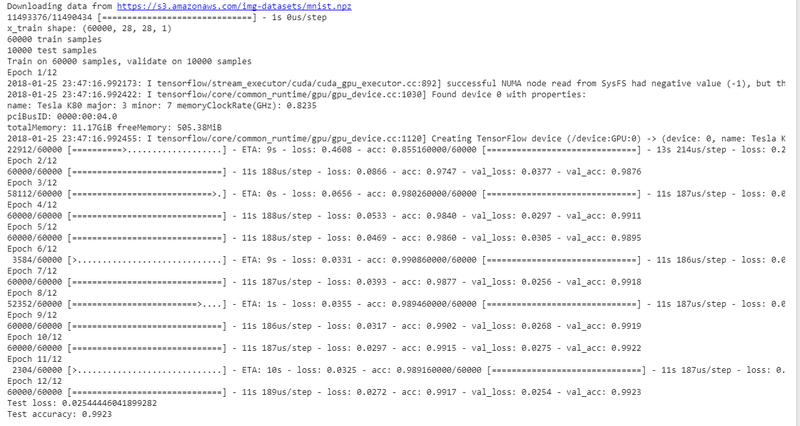 Run the code below to train a simple convnet on the MNIST dataset. As you can see from the results, each epoch lasts only 11 seconds. You may upload your .csv files directly to “app” folder instead of wget method.